teaches structural geology at the University of Mainz, Germany, and runs a research project on carbonate deposits in Roman aqueducts. 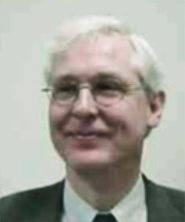 He is an expert on Roman carbonate deposits and on engineering aspects of Roman aqueducts. Cees is the Curator of the ROMAQ website, has set up and maintains the database behind the website. is retired and is an expert on the aqueducts of Germany and France. Much of the reference selection for the database, and digitising work for our digital pdf repository was the work of Driek. 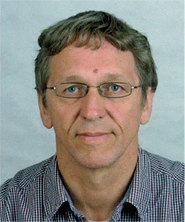 works at the University of Utrecht, Netherlands, and is an expert on basins in Roman aqueducts. Wilke has set up the original roman aqueducts website and is its Curator. 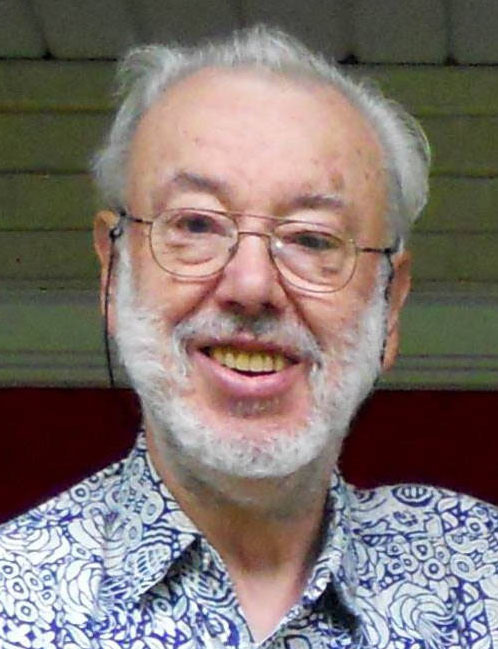 The ROMAQ database was originally founded on his work. 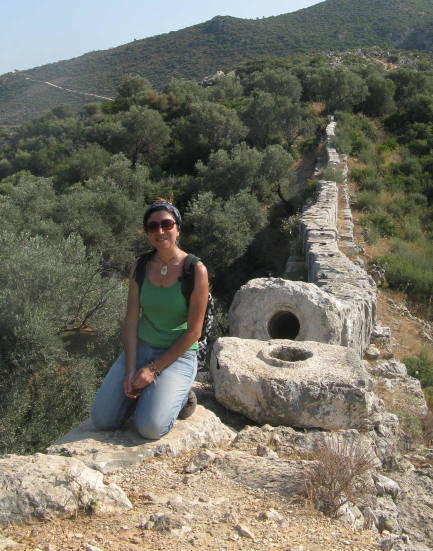 is a postdoc who did her PhD on carbonate deposits in Roman aqueducts in Turkey. She is an expert on the geochemistry of carbonate deposits in ancient aqueducts, and is presently working on Roman aqueducts in France, Italy and Spain. Gül maintains the ROMAQ database and is our specialist for aqueducts from Turkey and the Middle East.